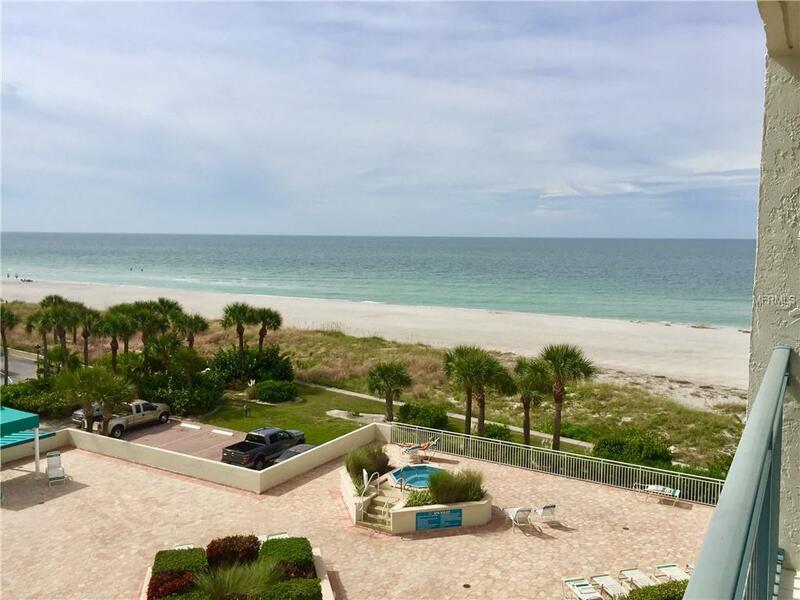 Exceptional 3 Bedroom 3 Bath GULF FRONT Southern Exposure Unit. Sand Key Club features elevated Pool Deck, with Spa, Putting green, Shuffleboard and Cabanas, Fitness Room, Sauna, Card room with Library and Kitchenette, Condo has tiled floors, Juliette balconies and an Open Air Balcony/Patio. Wonderful water views throughout the condo. 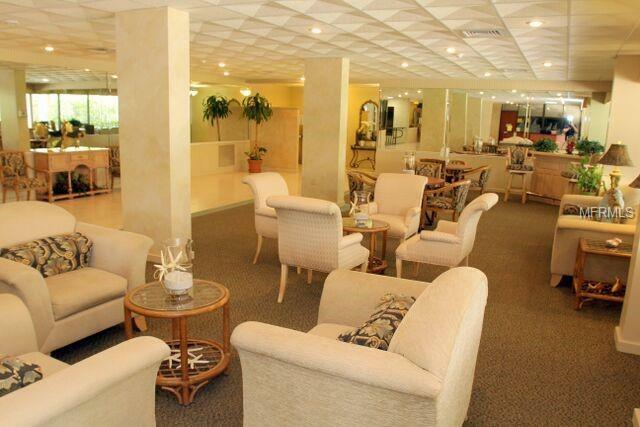 Located on the desired Southside with expansive Gulf Views, directly overlooking the Gulf of Mexico. The soothing sounds of the surf are ever a reminder it's another day in paradise. 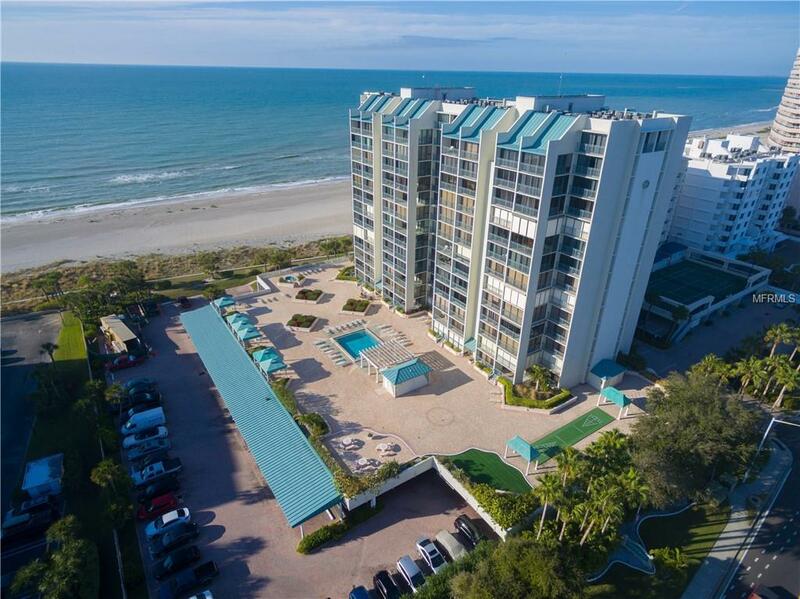 Tiled floors throughout, New Windows and Glass Sliders to Open Air Gulf Front Patio and the Juliet Balconies from Living Area, Master and 2 guest Bedrooms. Full Size Laundry Room. Water Views from Every Room. 24/7 Security. Available for a minimum 90 Day rental term. Ideal Summer/Fall rental. 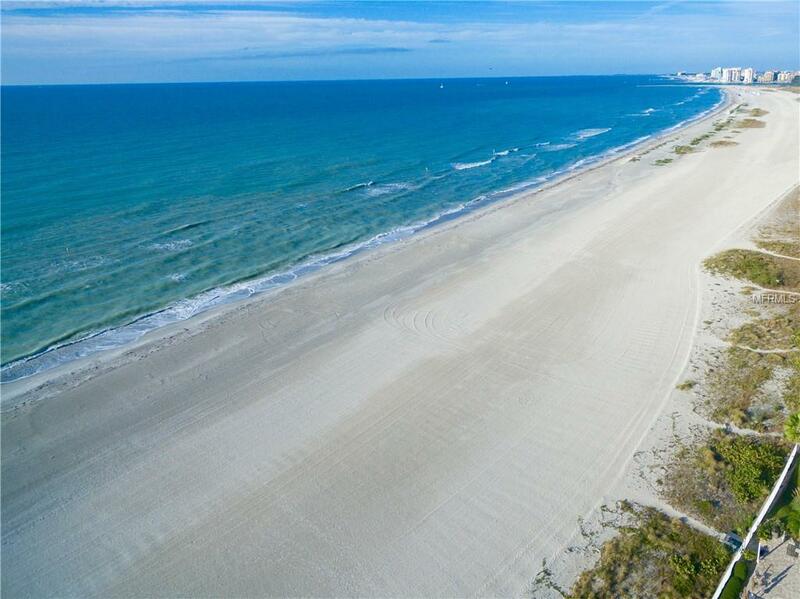 Listing provided courtesy of Beach To Bay Brokers Llc.